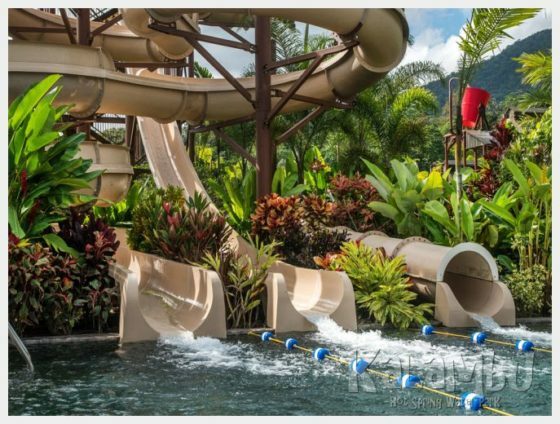 Kalambu Hot Springs Water Park (Arenal, Costa Rica) - The Perfect Arenal Hot Springs for Toddlers! Kalambu Hot Springs Water Park (Arenal, Costa Rica) – The Perfect Arenal Hot Springs for Toddlers! 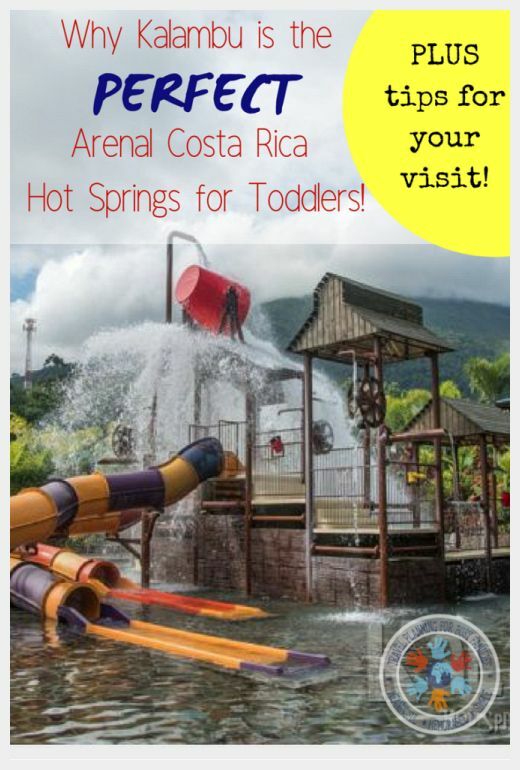 We went round and round, searching the internet for an idea of which Arenal hot springs would be best for toddlers. The Kalambu Hot Springs water park is the newest La Fortuna Costa Rica hot springs. We discovered that this is the perfect, low key Arenal hot springs experience with young kids. We all had a FABULOUS time! FYI – The images here were all provided to me by the waterpark. I promise that I am not trying to hide anything, I just didn’t want to be fussing with my camera, trying to keep it dry so I left it in the locker. 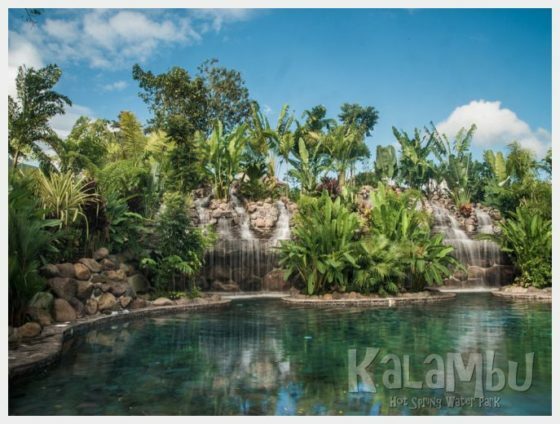 Why Kalambu Hot Springs Waterpark is PERFECT for Toddlers! Baldi and Tabacon are popular Arenal hot springs and they were certainly both on our list. They offer oodles of different pools in varying temperatures and a more romantic environment. Hidden jungle pathways wind between the pools giving them a certain air of adventure.. The Kalambu water park does not offer that kind of variety. What it DOES offer is a smaller scale water experience that is absolutely perfect for toddlers (while hopefully allowing mom and dad to relax a little, too!) Who really wants to be chasing their toddlers down hidden jungle pathways? Are you heading to Costa Rica with your kids? These are our favorite Travel/Destination Activity packets. They are great for the airplane or for getting your kids involved in your trip before you leave! Kalambu Hot Springs has a few main areas. There is a kids play pool with a structure that had a bunch of slides and splashy things. A warning – there is a bucket at the top that fills up and dumps water every few minutes. It dumped on my three year old’s head unexpectedly and it really scared her. My 5 year old thought it was a blast! This pool is warm but not hot. Down another pathway from the play pool is a family pool. This is a great pool with a zero depth entry and two grottoes with waterfalls to explore. The pool has nice seating around it, a decent amount of shade and a swim up bar for adults. 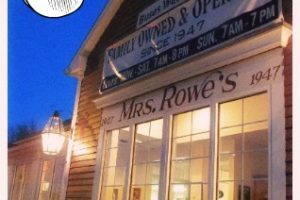 It is also right next to the restaurant. The water in this pool was a little warmer. For older kids the Kalambu hot springs offers a tower with two long twisty slides and a flume type slide as well as a big family raft slide. Our kiddos were not old enough for any of these so we did not try them, but they looked like fun! Make sure your kids get our of the pool every now and again and take breaks (especially from the family pool which is hotter). Make sure they (and you) are drinking plenty of water! 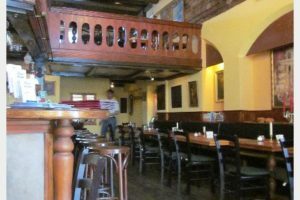 We visited during the day in the middle of the week in February and had the place virtually all to ourselves. The park is new, so it will likely get busier, but this seemed like a perfect time to visit! Towels were not included in the admission price. If you don’t bring your own you will need to rent some. Make them take some out of the water rest time after eating. Hot water + full tummies = trouble! In hindsight, it would have been nice to have some water shoes – the stones in the pools and paths are smooth but the concrete mortaring them together was kind of rough. After the kids were in the water for a while and their skin softened they were getting scratched up from the concrete. The Kalambu Hot Springs water park is truly and best Arenal Volcano hot springs for visiting with toddlers. We had a great, relaxing day and will certainly return on our next visit to the Arenal area! 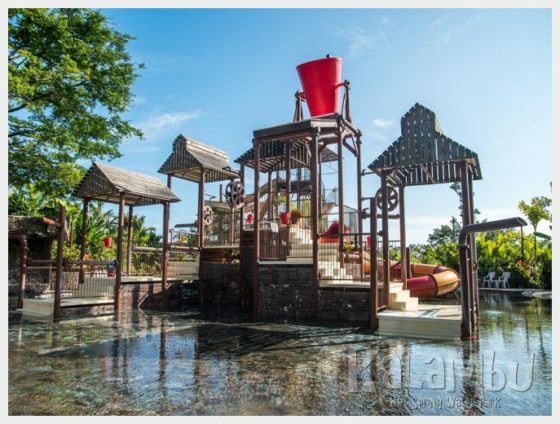 This Kalambu spring is indeed great for kids. I love the pictures and the content. Both are very insightful.